"There is a general tendency of reviewing the ideas that weren’t implemented before. 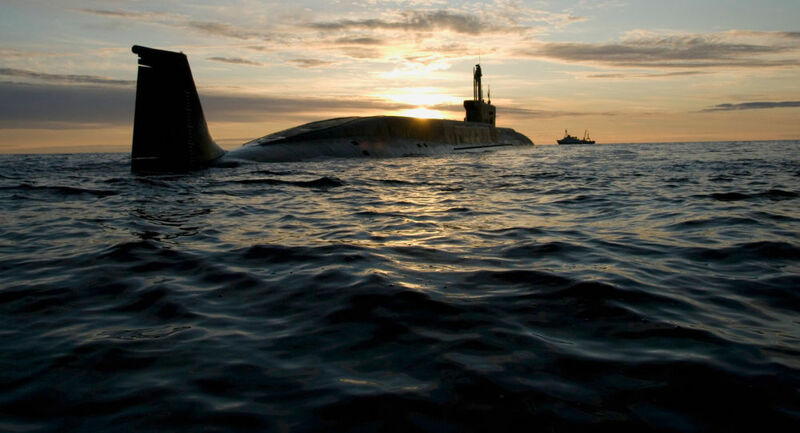 … Sakharov’s ideas about making 24-meter-long nuclear-tipped torpedoes with a 1.5-meter diameter and 50-kilometer range are being reviewed," he said. The weapon was described by Pentagon officials as a "major strategic threat" to US ports, coastal military installations and carrier groups.